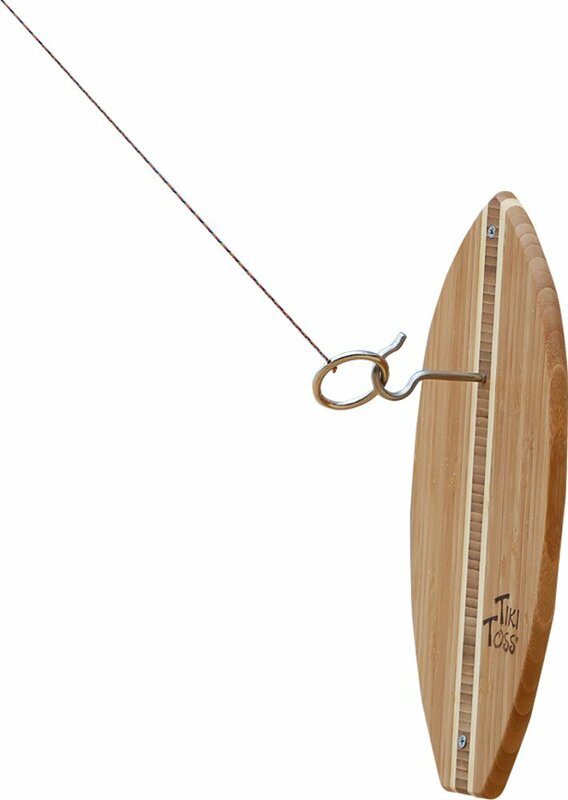 Bring this classic Island hook-and-ring game home and enjoy endless fun whiletesting your skills. Great fun for all ages. Crafted from 100% Bamboo, big upthe environment & post indoors or out. Get hooked up in a few minutes, allhardware and easy setup instructions included.